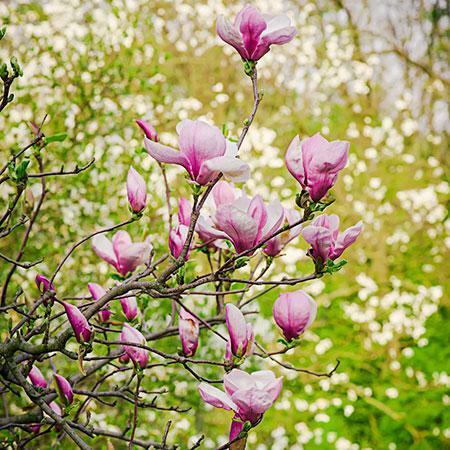 Plant: It’s a great time to plant summer-blooming shrubs and vines, trees in containers and spring-blooming bulbs. 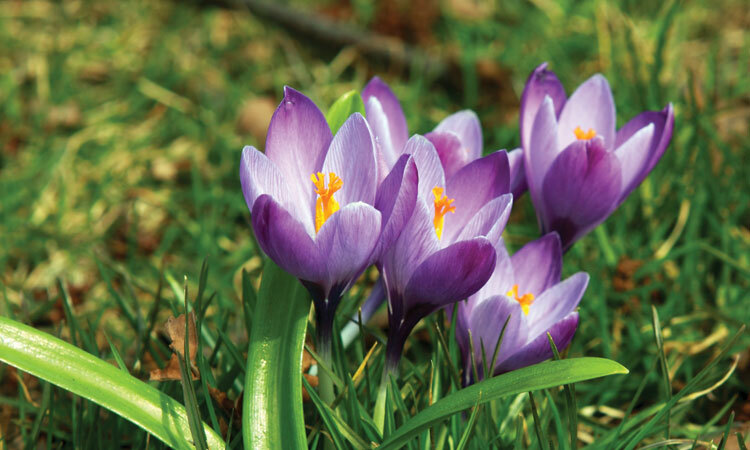 Bulbs like lily, hyacinth and iris will bloom in the spring if covered with mulch to protect them from frigid winter temperatures. 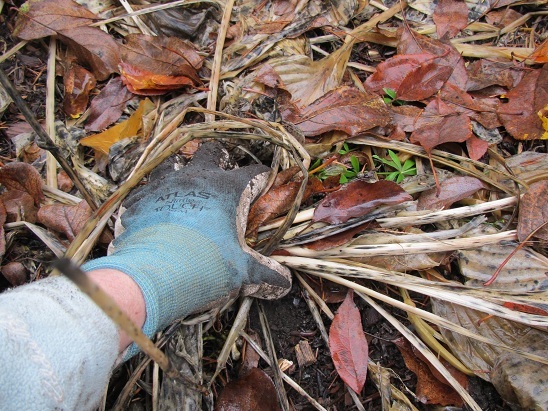 Divide and conquer: Now is a good time to divide perennials and replant in areas to keep plants healthy and thriving. Wait until they’ve finished blooming for the season, then cut back foliage and cover with leaves and/or mulch. 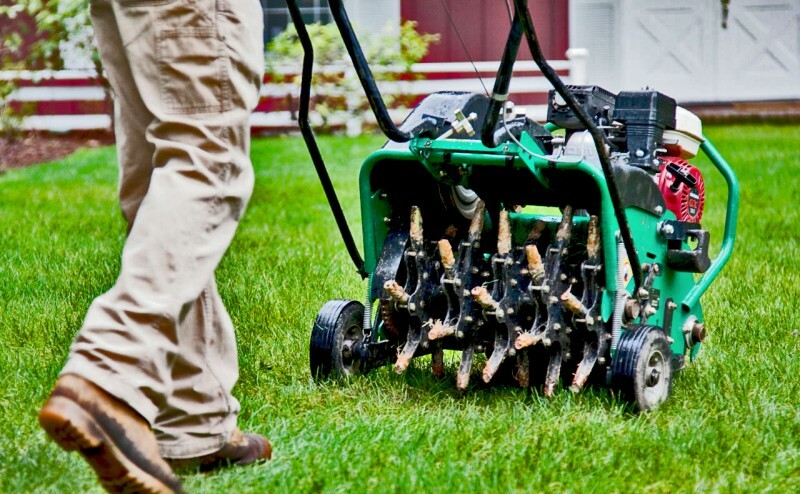 Aerate: Lawns can benefit from aeration this time of year. The extra oxygen helps give the lawn a boost. Once the yard work is done, it’s time to enjoy the outdoors. 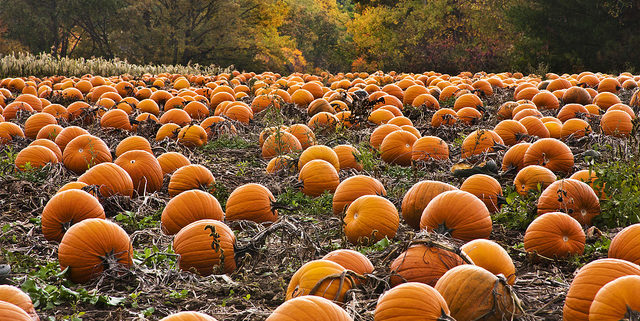 Visit an apple orchard, go for a drive or pick the perfect pumpkin. There are lots of choices in the area. Luceline Orchard in Watertown, MN, is nearby and it was recently voted WCCO’s Viewers Choice for Minnesota Orchard! The Minnesota Landscape Arboretum offers tours, programs and events, too. Need more ideas? Here’s a list of Explore Minnesota’s 10 Things to Do in Fall.